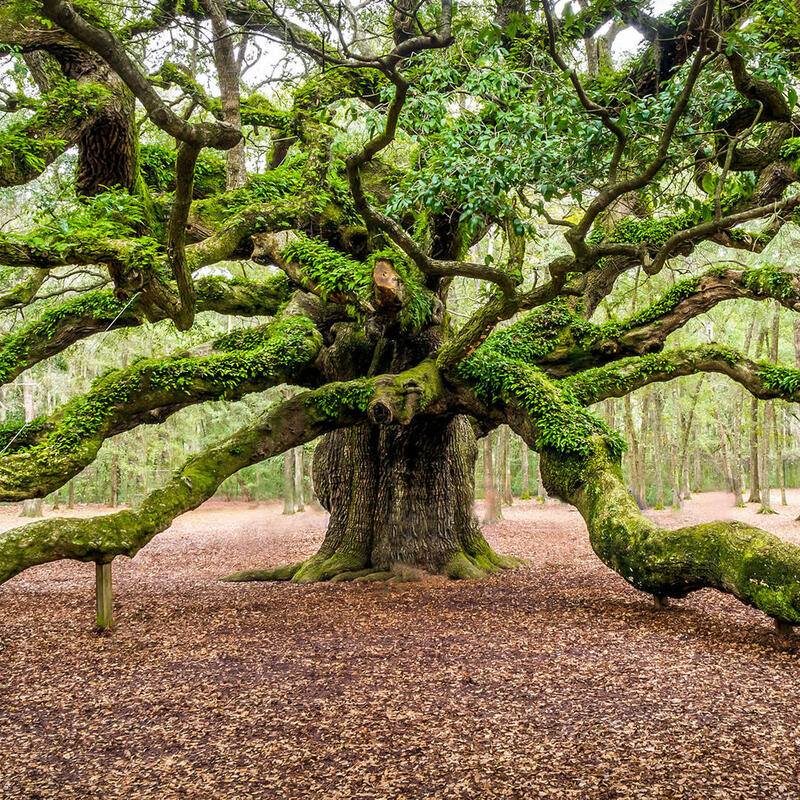 Over 60 feet tall with a far-reaching branches and leaves providing umbrage, this tree is said to be the oldest living thing east of the Mississippi. It was planted approximately 500 years ago and has withstood violent wars and weather. Touching an organism that people touched half-a-century ago is truly a surreal experience. Crossing into its sphere, you feel the magic that transcends time and space.